Derek is a Senior Technical Officer in Precision Agriculture (PA) within the School of Science and Technology at the University of New England (UNE). 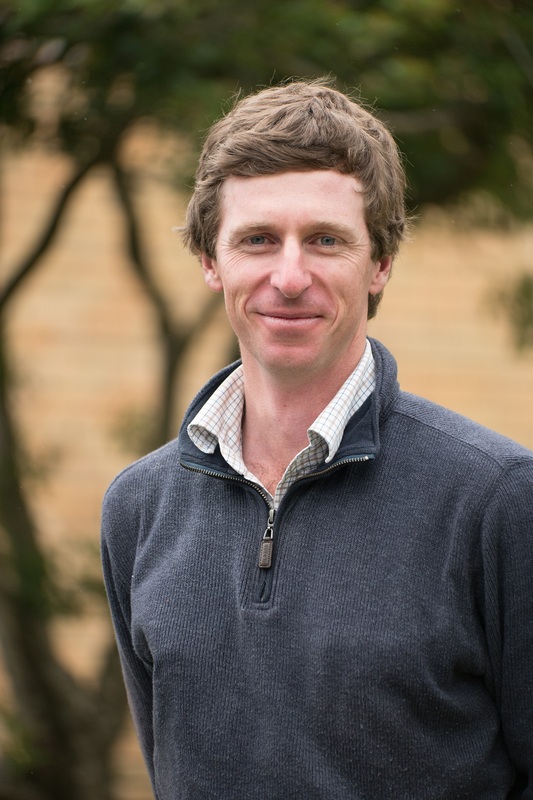 Derek is a member of the Precision Agriculture Research Group and is responsible for coordination and undertaking of field work, data handling and analysis along with providing assistance to PhD students who are conducting precision agricultural research projects at UNE. Derek likes to ensure that his research is practical and benefits producers wherever possible and enjoys linking the science with the practice. Derek is continually involved with research focused on the use of precision agriculture devices, data and platforms, particularly electromagnetic induction (EMI) sensors, proximal vegetation sensors, remotely sensed imagery, sensor networks, GPS and accelerometer based animal monitoring units. Current interests include mapping soil moisture with EMI devices, tracking of livestock to remotely identify behaviours, spatio-temporal monitoring of pasture biomass and implementation of sensor networks for monitoring agricultural land. Recent project work includes deployment of active vegetation sensors on both airborne and terrestrial platforms for biomass estimation and pasture growth rate modelling. He busies himself with development of techniques to streamline data handling and processing from sensors, and maintenance on the sensor networks on the UNE SMART Farm. Falzon, G., Lamb, D.W. and Schneider, D., (2012) "The Dynamic Aerial Survey algorithm architecture and its use in airborne fertilizer applications", IEEE Journal of Selected Topics in Applied Earth Observations and Remote Sensing. DOI 10.1109/JSTARS.2011.2179020. Taylor, D.B., Schneider, D.A., Brown, W.Y., Price, I.R., Trotter, M.G., Lamb, D.W. and Hinch, G.N. (2011) "GPS observation of shelter utilization by merino ewes". Animal Production Science 51:724-737. Lamb, D.W., Schneider D.A., Trotter, M.G., Schaefer, M.T. and Yule I.J. (2011) "Extended-altitude, aerial mapping of crop NDVI using an active optical sensor: A case study using a RaptorTM sensor over Wheat." Computers and Electronics in Agriculture 77: 69-73. Roberts, J., Trotter, M.G., Lamb, D.W., Hinch G. and Schneider, D. (2010) "Spatiotemporal movement of livestock in relation to decreasing pasture biomass". In H. Dove and R. Culvenor (Eds) : "Food Security from Sustainable Agriculture: Proceedings of the 15th Australian Agronomy Conference", 15-19 November 2010, Lincoln, New Zealand. McPhee, M.J., Edwards, C., Meckiff, J., Ballie, N., Schneider, D.A., Arnott, P., Cowie, A., Savage, D., Lamb, D.W., Guppy, C., McCorkell, B. and Hegarty, R. (2010) "Estimating on-farm methane emissions for sheep production on the Northern Tablelands: establishment of demonstration site". AFBM Journal 7-2: 85-89.